Google announced recently that the next version of their OS is called Android Nougat, the OS was previously known as Android N.
Now HTC has revealed some of their devices that will be getting the Android Nougat update and this includes their latest handsets. 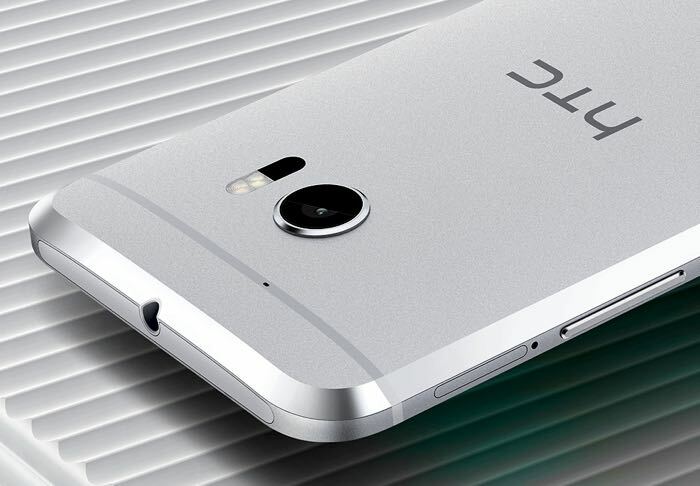 Included in the list of devices is the new HTC 10, last years HTC One M9 and the HTC One A9. These are the only three devices that have been announced so far. HTC are expected to make the Android Nougat update available for other devices, as soon as we get some details on those handsets, we will let you guys know.